A personal favourite of the year to date, the soundtrack to PostMod Softworks‘ Myst-like PC game takes the original premise of The Old City – that is, free-form adventuring in the abandoned ruins of aforementioned city, which may or may not be an imaginary mental construct of the protagonist – and runs with it to create a surreal aural environment filled with the mystery, awe, dread, and melancholy that one experiences visually during gameplay. The music shifts episodically through recurring motifs first introduced in the opening track/title sequence; at turns wondrous or ominous, these variations also generate a convincing and pervasive sense of deja vu during gameplay (Disclaimer: for the purposes of this review, several walkthrough videos on YouTube were substituted for actual game time). Further deepening one’s engagement are a number of concrète textures – dripping water, scraping metal, hissing static, etc. – that suggest presence, depth, and the passage of time. 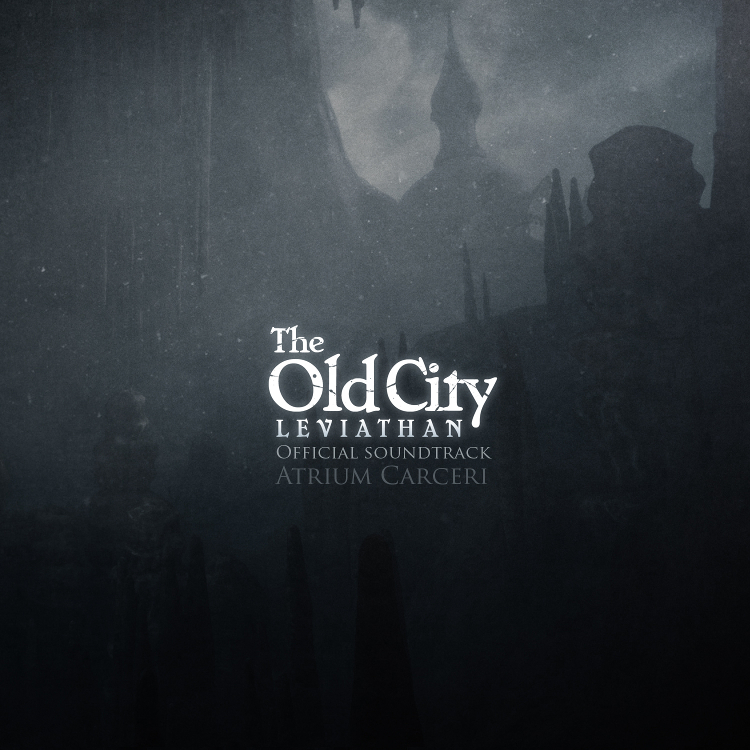 The Old City: Leviathan is aptly named: just as a great cinematic soundtrack possesses a certain defining characteristic – an emotional tone, or personality, unique to the film it embellishes and very much a character in its own right – so too can music breathe life into the virtual worlds of electronic games; in particular, sound design bestows upon the various game environments of The Old City an overarching, organic identity that is the aggregate of the player-protagonist’s interactions with/in the city (and to which the in-game presence of a beached whale may be an allusion.) Fourth track, “Childhood I”, is particularly evocative, reminiscent of Chris Vrenna(NIN, Tweaker)’s creepy soundtrack to American McGee’s Alice. Given the episodic design of these musical pieces, which add to the mood and atmosphere of various stages of gameplay, active listening to the soundtrack from start to finish may be less rewarding than looping individual pieces or combinations thereof, to fully immerse oneself in the world of the game, whether or not one plays the game itself. Rendered in sound, it is a uniquely strange and mysterious city, well worth exploring. Helluland, called “‘the land of flat stone’ in Old Norse” and otherwise known as Baffin Island, was discovered by the Vikings long before the arrival of either French or English colonists in Canada. 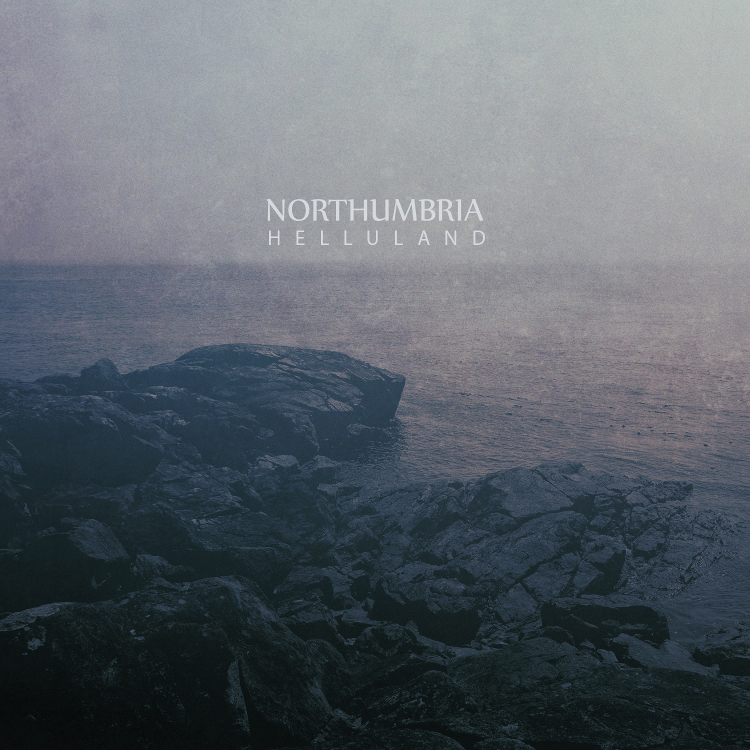 The historic event serves as inspiration for the release by Toronto “ambient metal” duo Northumbria (Jim Field and Dorian Williamson), whose Helluland reinterprets, from a slightly different perspective, the sort of soundscapes than one expects to hear on a Cryo Chamber release. Charting out their sonic territory with guitars rather than synths or electronics, Field and Williamson create resonant, sustained washes of sound that exude much greater warmth than is typical of the dark ambient genre, owing more to artists like Brian Eno or Daniel Lanois than to Raison d’Etre or Lustmord. The resulting textures are more suggestive of substantial mass than of deep space, such that the echoing tones feel tethered, as if by gravity, to a definite ground and horizon; they can only drift so far before they must come to settle again. Admittedly, there is a progressive cooling through tracks eight to ten, but it is more akin to twilight’s fading glow as night falls rather than the cold of absolute zero in an infinite void. That said, Helluland is the most earthy release on Cryo Chamber of late. Track seven, “Song for Freyja” marks the high point of the album, with its harmonious realization of culminated ideas, sounds, and textures. Further Cryo Chamber releases in a similar vein might benefit by the creation of a sub-label imprint, to clearly distinguish them from their more cosmic cousins, and one hopes that Helluland has blazed a trail for subsequent releases to follow. ← Photo Gallery: MAGMA live at Venue, April 2, 2015.